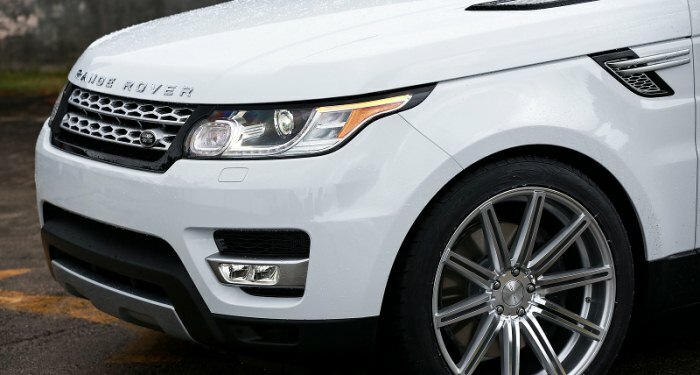 Rent One Now in Marbella or Malaga Airport! 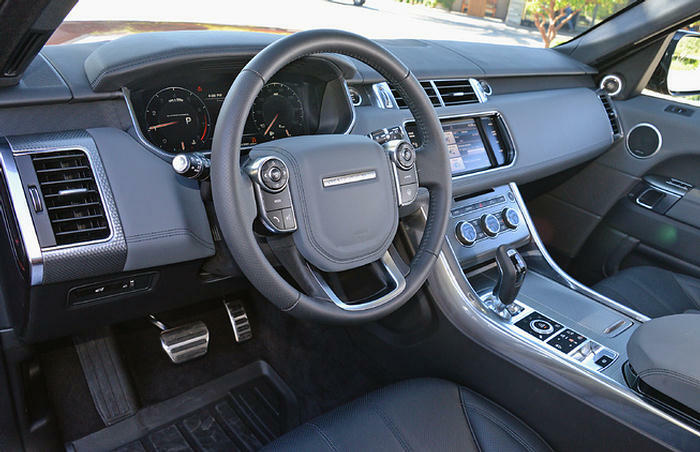 If you want to rent a SUV in Marbella so that you can go where you want, choose a land Rover. 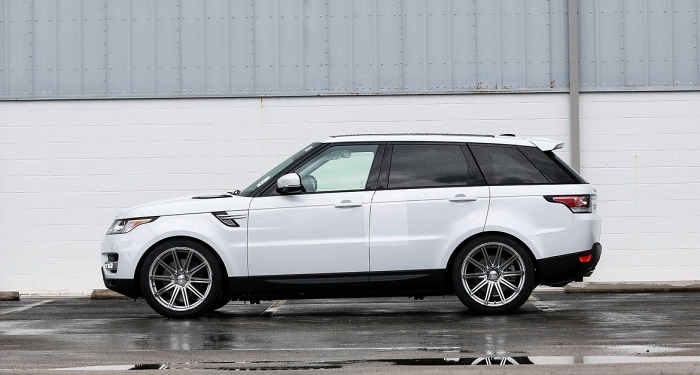 If you want to have a 4×4 with luxury, hire our New Range Rover Sport. 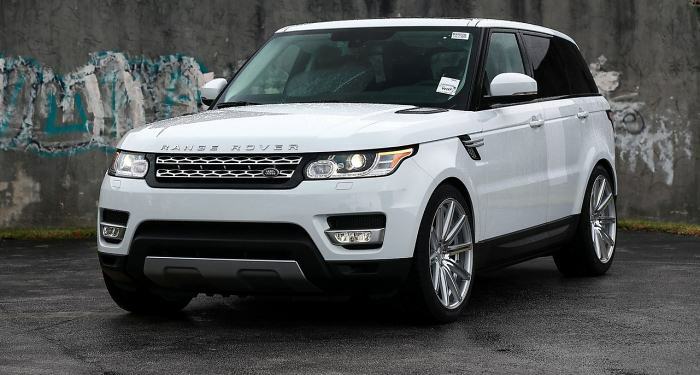 As a car rental company we love the new Range Rover Sports we own, as they are so popular with our clients. Why? 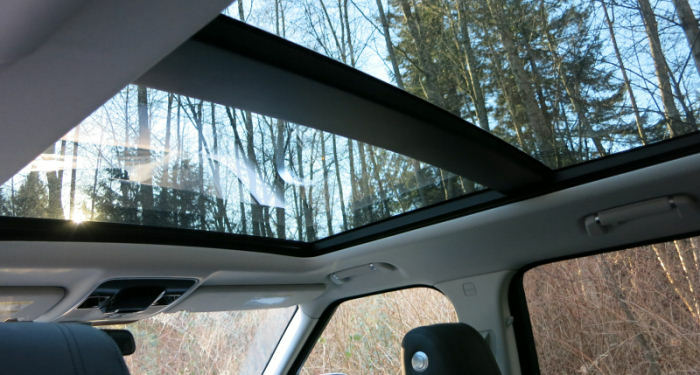 Well, firstly it costs more than any other SUV to purchase. 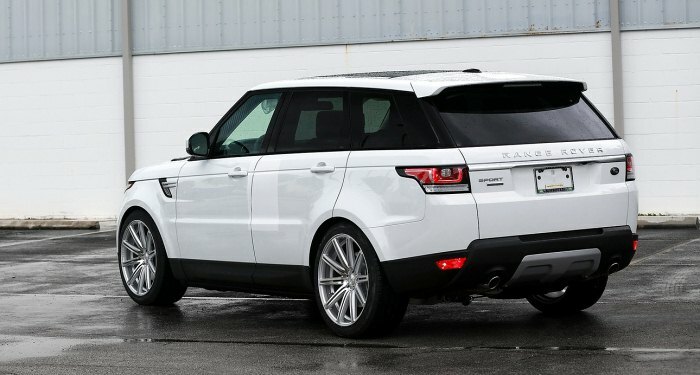 Secondly whilst Range Rover are more likely focus on the luxury, the Sport focuses on luxury and driving. 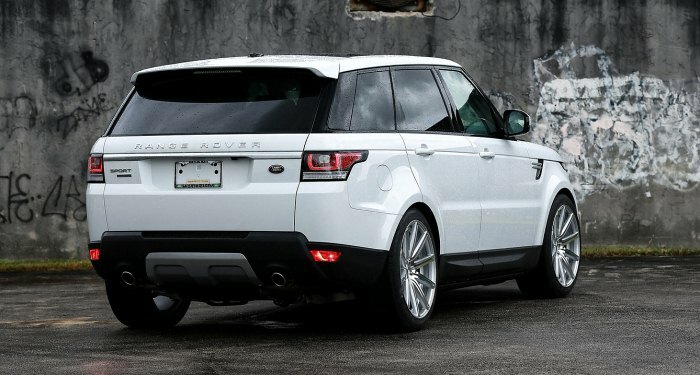 If you want to hire in Spain the best SUV, hire the Range Rover Sport. It’s worth every penny!